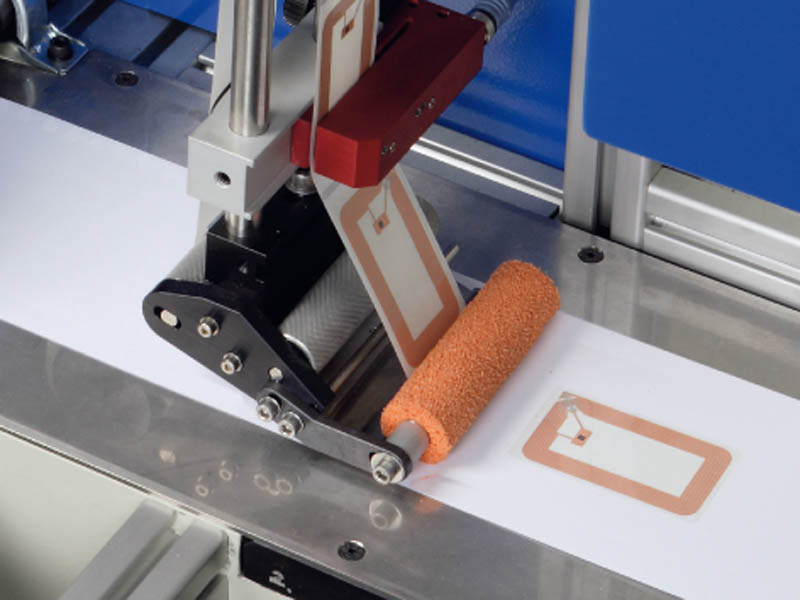 High-precision and easy integration are outstanding features of our modules for the production of security and product certification labels. 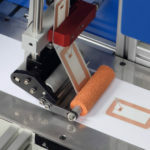 If your application includes holograms to inhibit counterfeiting, electromagnetic security labels (EAS) or RFID-Labels, Schobertechnologies offers high performance at economical cost. Our modules can be used to apply hotfoil for the production of value added products as well. Furthermore, they can be equipped with a foil saving device to reduce hotfoil waste.